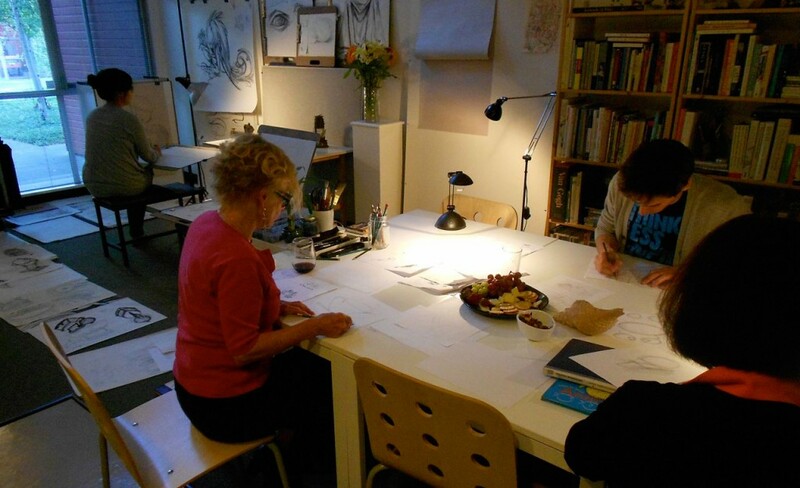 Our Mission at the Scribbles Institute is to transform people’s lives through the practice of drawing. The Scribbles Institute is working to revolutionize how-to-draw education by providing customized drawing instruction, ideas, and inspiration for anyone who wants to draw—anytime, anywhere. 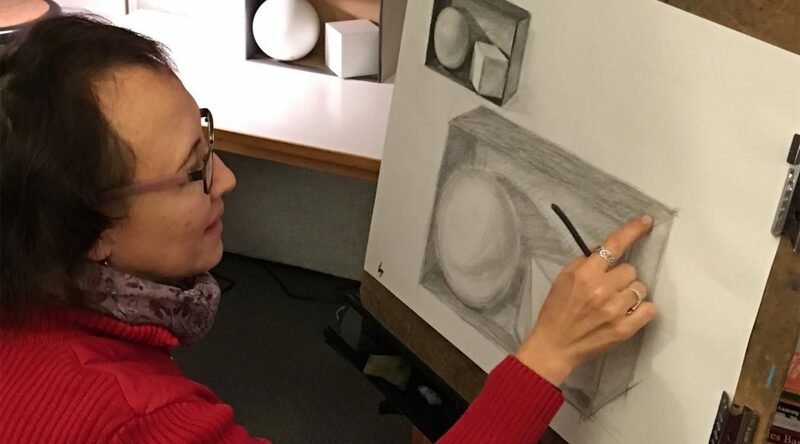 And, as always, we continue to provide life-transforming, hands-on studio drawing lessons and workshops for Central California Coast adults and kids. As a Scribbles Institute alumnus and lifelong sketcher herself, Leslie is passionate about our mission. She has always loved drawing and believes in the power of art to increase self-awareness and build confidence. Leslie serves as our administrative manager: overseeing all aspects of course planning, scheduling, and accounting; as well as managing our content and marketing. In addition, Leslie collaborates on our arts education products and services, including our nationally recognized how-to-draw guides and our innovative workshop experiences and local arts events. In an increasingly visual world, adults are finding drawing to be a powerful tool for communicating ideas and solving problems in the workplace. 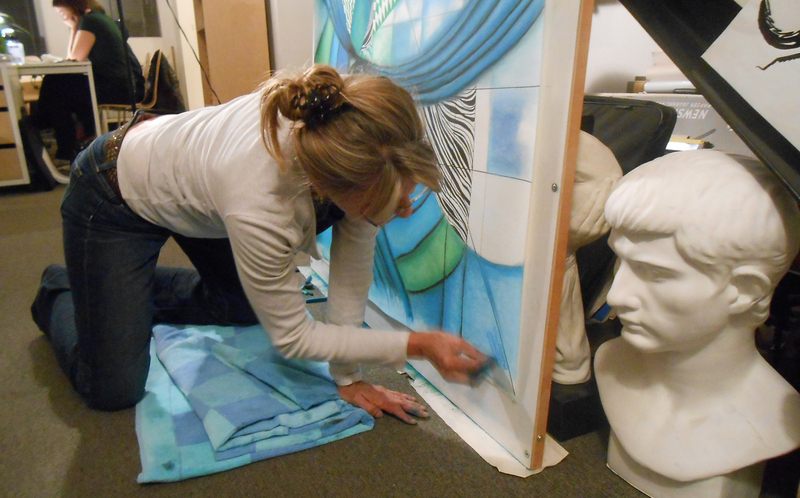 Drawing is also the perfect way to relax and be involved in a gratifying activity away from the job. 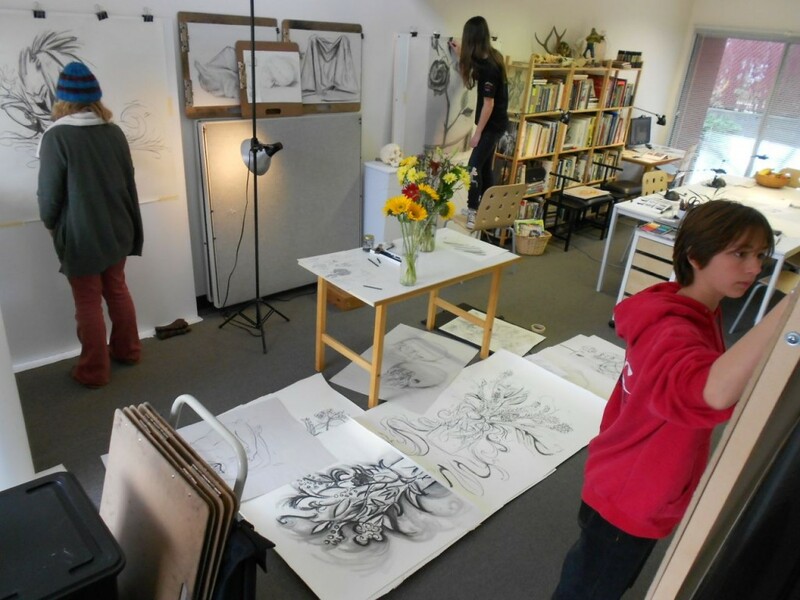 Our programs are designed to reconnect students with their thrill of childhood drawing and build confidence in sketching from observation and imagination. More than ever, the world needs innovative ideas. Drawing is integral to the process of generating and conveying bold, useful ideas. At the core of the Scribbles Institute is the desire to stimulate the imaginations of our students and show them ways to apply their drawing skills in everyday life. We take each student’s education seriously. We also understand and share the joy drawing brings to intrepid, creative minds.